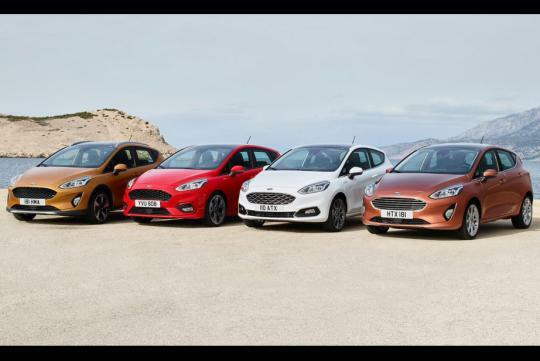 Ford of Europe has unveiled the rest of the subcompact line-up. 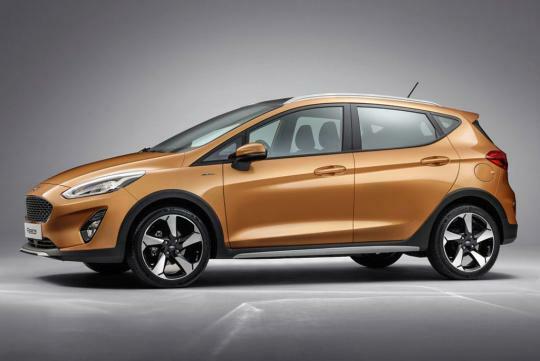 Four trim levels were shown, including the Active, and it further proves that no car is safe from being turned into a crossover. Though no specifics were given on whether it would have a unique suspension or drivetrain, some obvious design differences can be seen. It gets the requisite black plastic fender flares, side skirts, and bumper trim. The side skirts and bumpers also get skid plate-inspired metal-look trim as well. The Active also gets slightly raised roof rails. 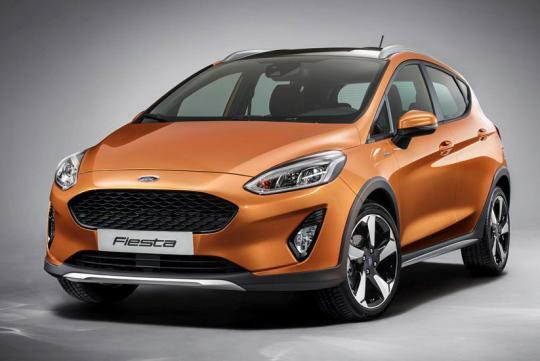 Ford did not provide many mechanical details. 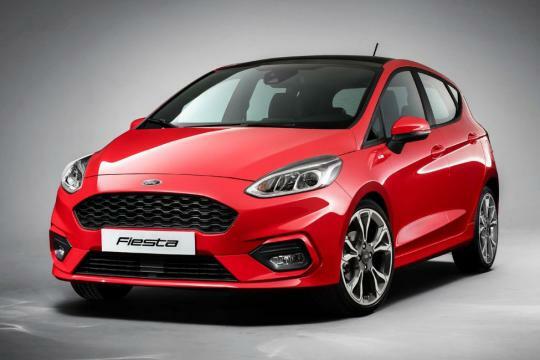 In Europe, it will be available with both petrol and diesel engines with 5- and 6-speed transmissions, and Fiestas will now feature rear disc brakes across the line. 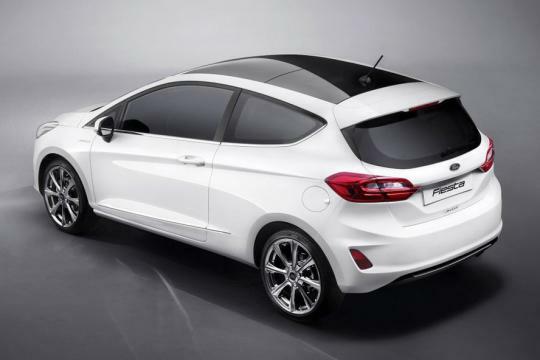 One engine Ford did highlight is the 1.0-liter EcoBoost three-cylinder. 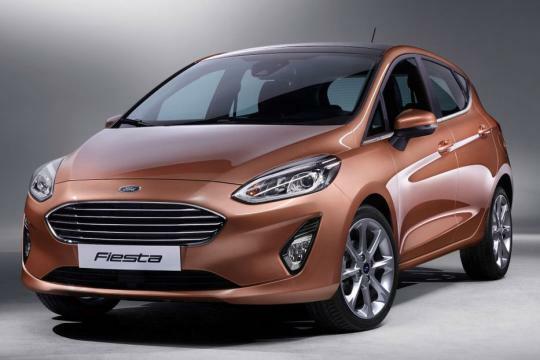 Inside, the Fiesta now offers a "floating" 8-inch touchscreen display. During the reveal, a Ford representative bragged about how it improves ergonomics and simplifies the interior by removing 20 buttons. Not sure if that's a good thing based on past experiences with touchscreen-heavy interfaces. No availability or pricing was revealed. It is also unclear when this model will be arriving Singapore.